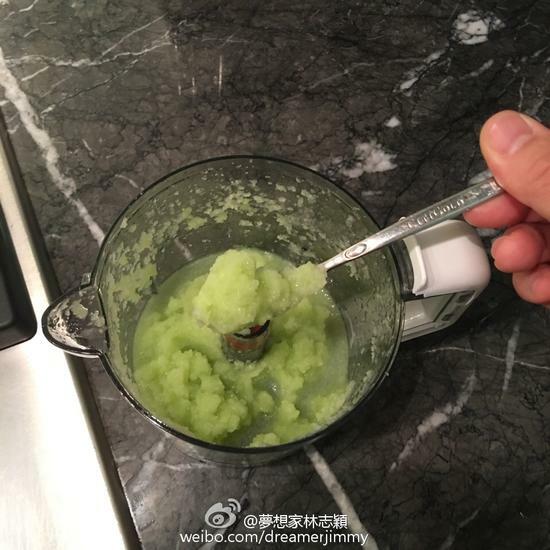 Jimmy Lin (林志穎), who became a father to twin boys last December, loves being a stay-at-home dad. 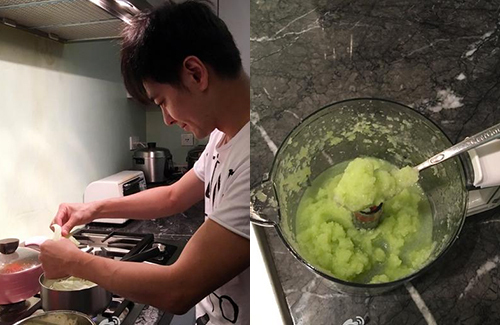 The 41-year-old, who also has a 6-year-old son Kimi with wife Kelly Chen (陳若儀), went on social media last week to update his fans about his current whereabouts. 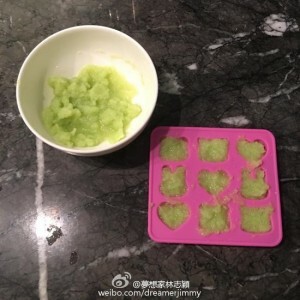 3 comments to Jimmy Lin Cooks Dinner for His Twins! Househusbands never cease to make me smile. I still remember him from Legendary Siblings. Wonder if his twins will venture into showbiz when they grow up? @june depend on how they look. Jimmy such a good father. His wife had the same name as Kelly Chen Wei Lam too for the English name.